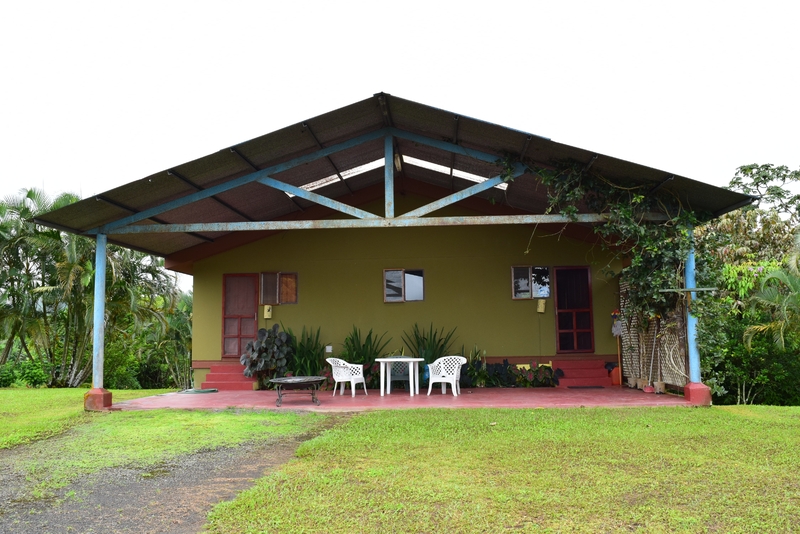 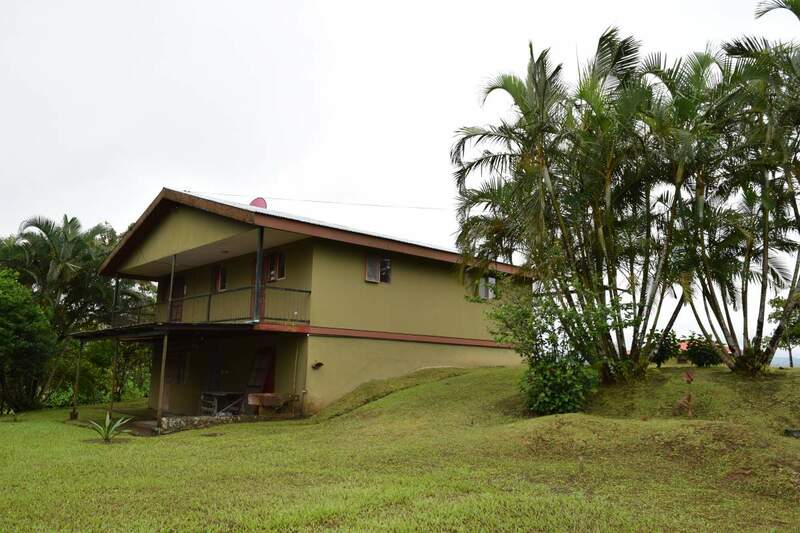 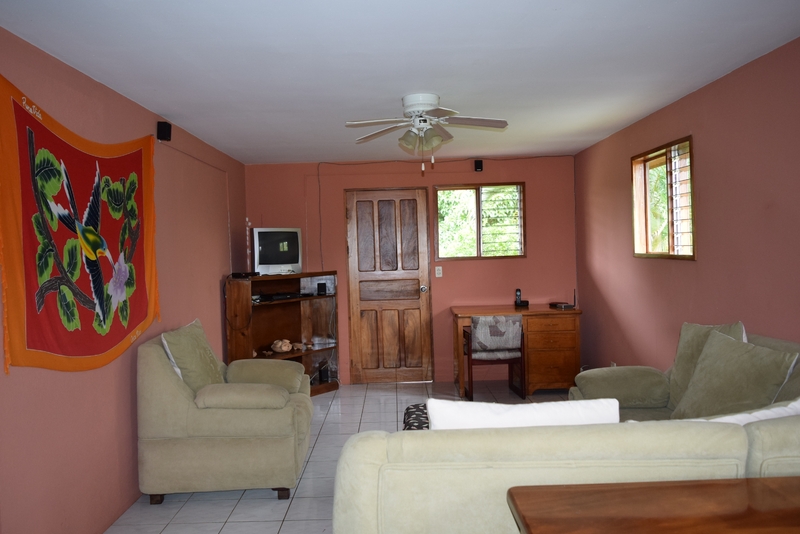 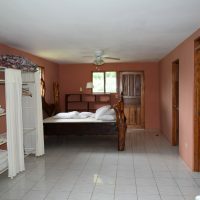 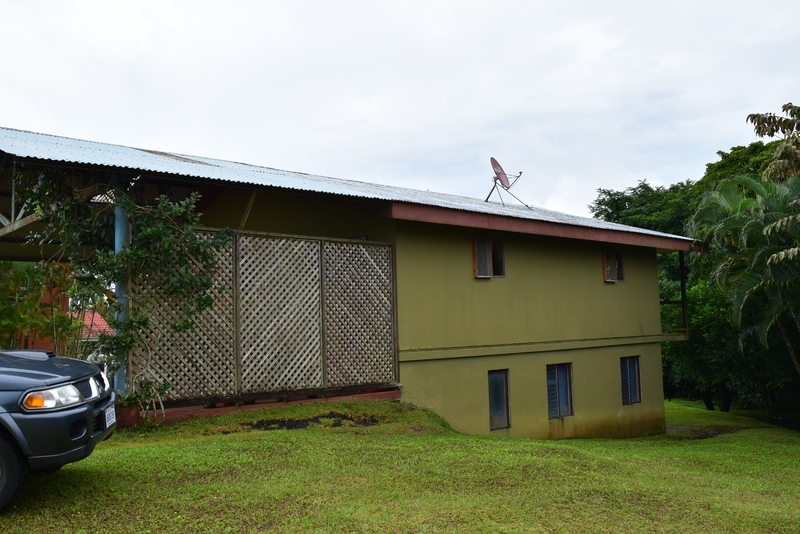 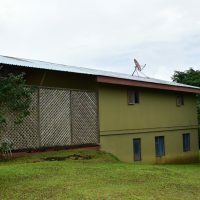 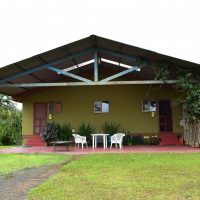 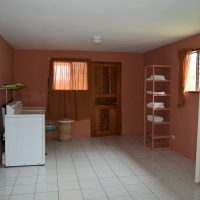 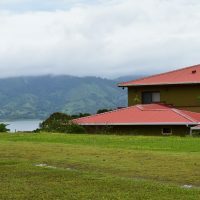 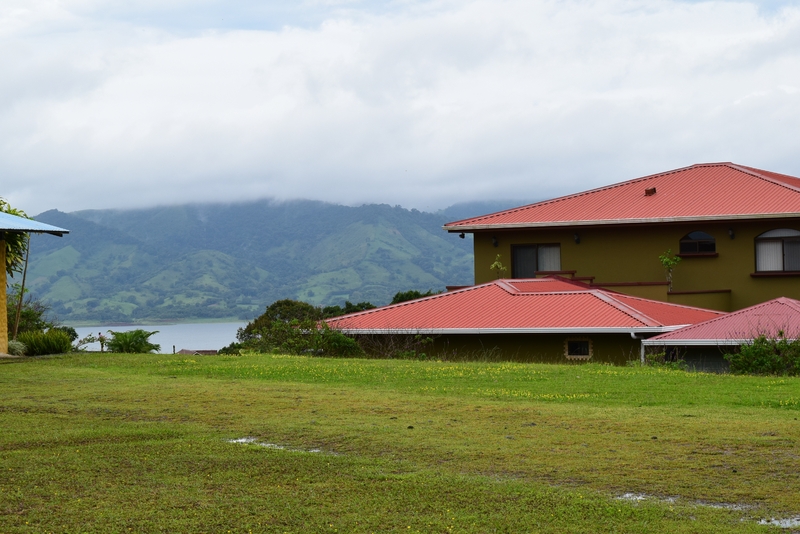 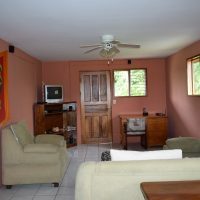 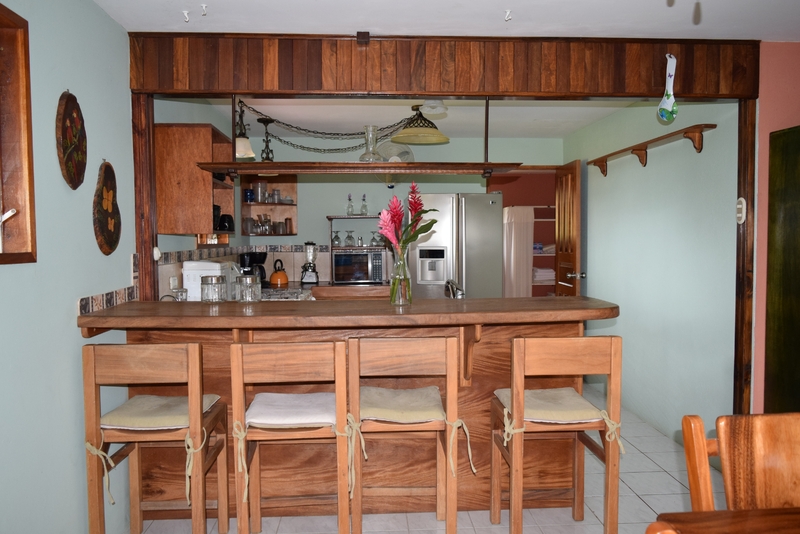 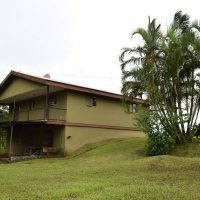 Nice house for rent located walking distance to Arenal town for your shopping, bank, post office, restaurants, entertainment or bus connection. 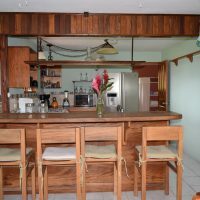 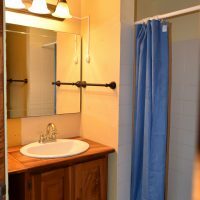 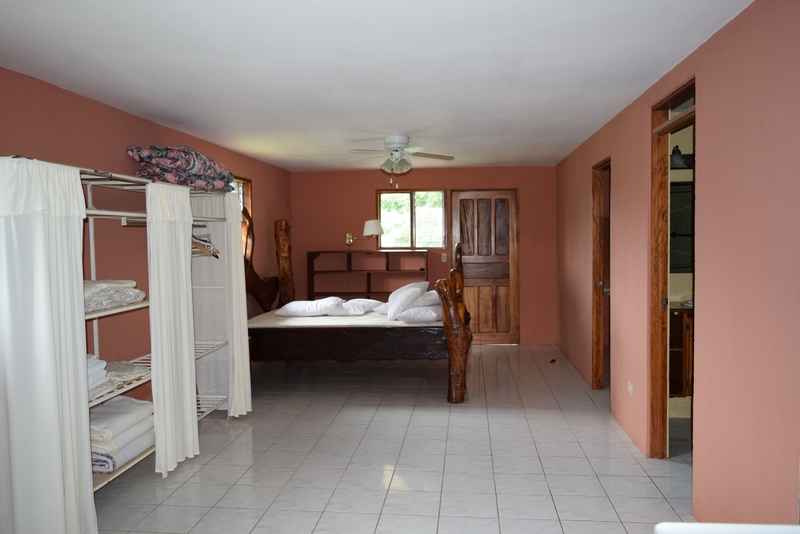 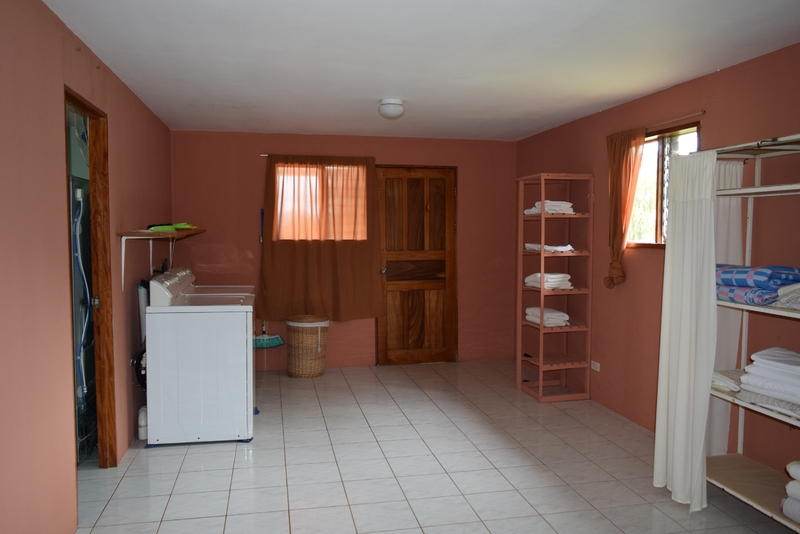 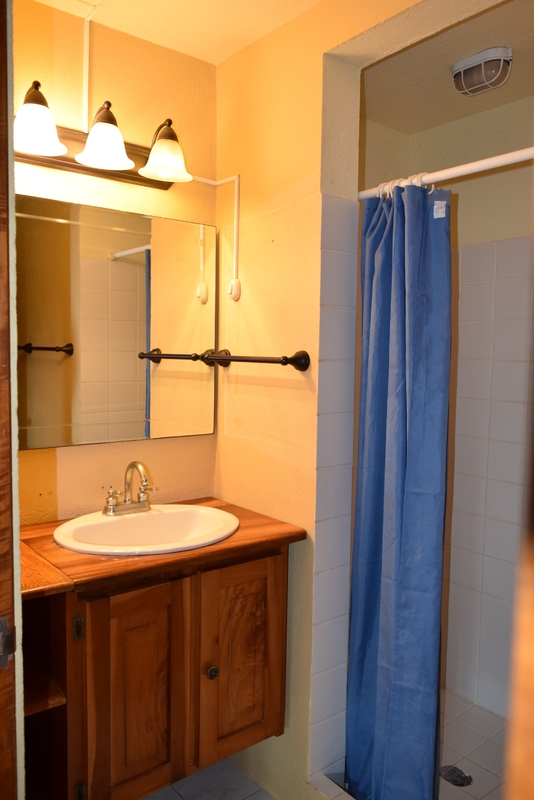 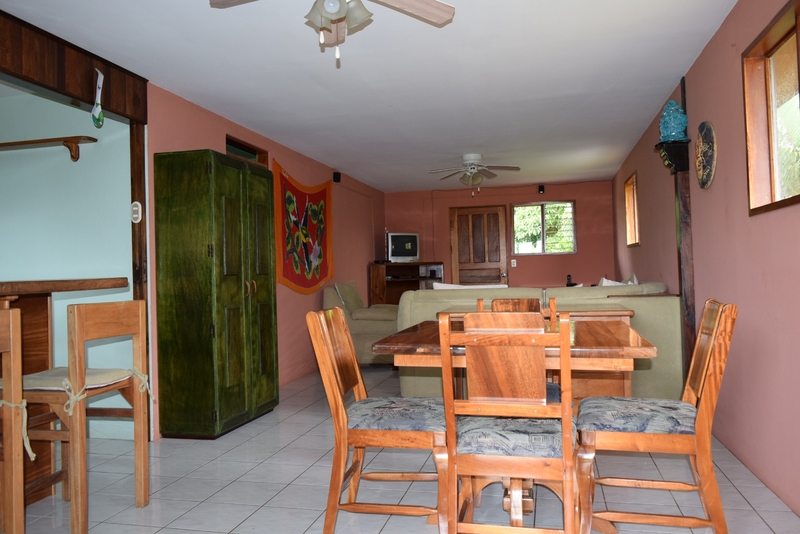 2-bed, 2-bath, kitchen, living/dining, laundry and huge veranda. 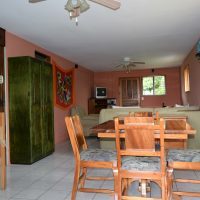 This is a decent place to stay in case you are looking for a property to buy and prefer to get feeling for the area first.